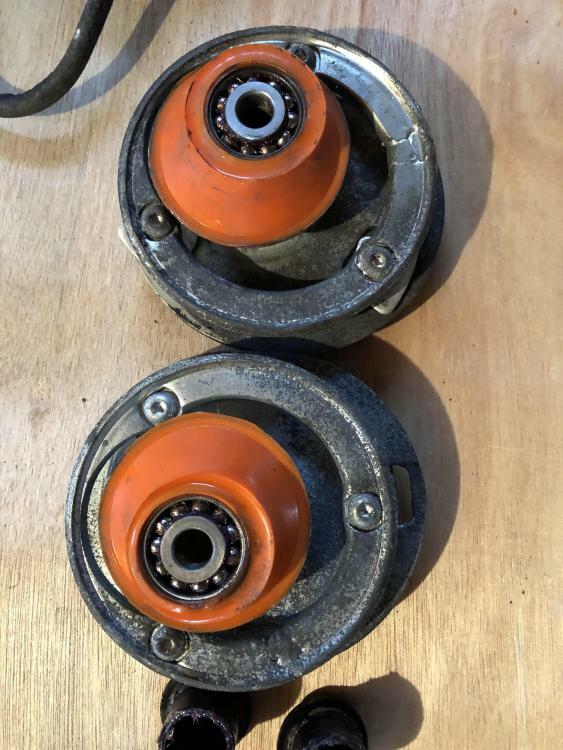 These were off the parts car that I bought for my S52 E30. 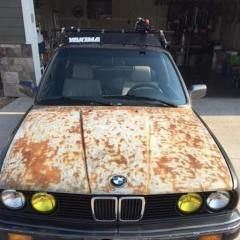 I know they were not on the E36 for very long... Just got rusty when I trailered the car on an open trailer in a blizzard then sat. So the bearings and bushings should be like new. Just some corrosion externally due to the reason above.